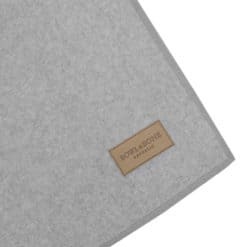 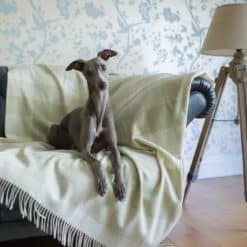 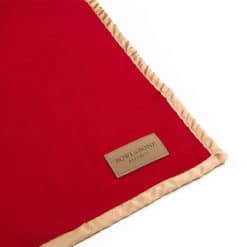 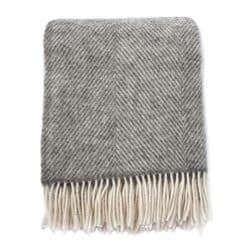 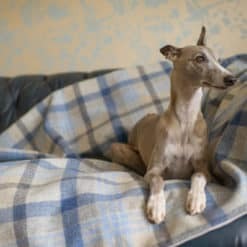 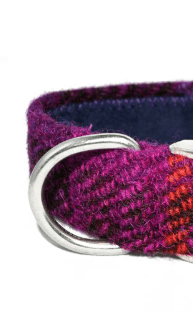 A selection of beautiful pure new wool blankets and soft fleece blankets for you and your dog. 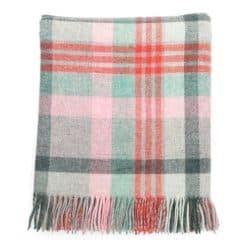 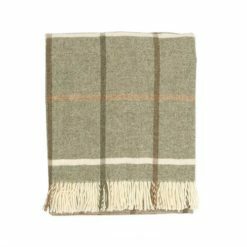 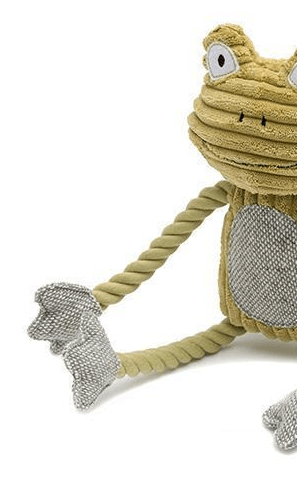 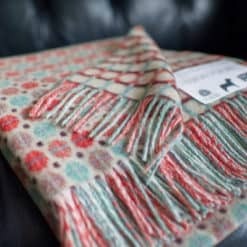 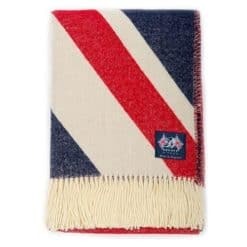 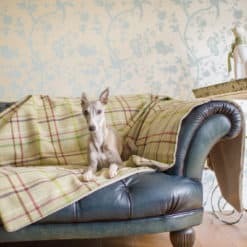 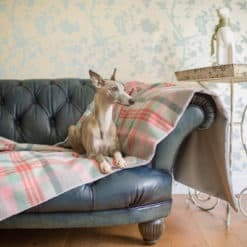 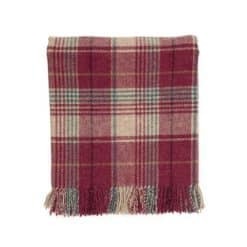 Perfect for use as a sofa or bed throw or as a everyday dog blanket for warmth and comfort. 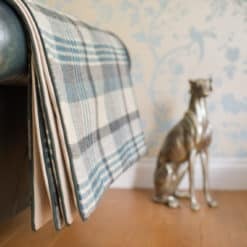 Style for both you and your home.